Tom Sharer, AIA, has been appointed to the Superintendent’s Citizens Advisory Committee for Construction Projects (SCACCP) for the North Shore School District 112. The committee will advise the Superintendent and the Board’s Facilities Committee as part of the District’s Long-Range Plan. Read more about the School District here. 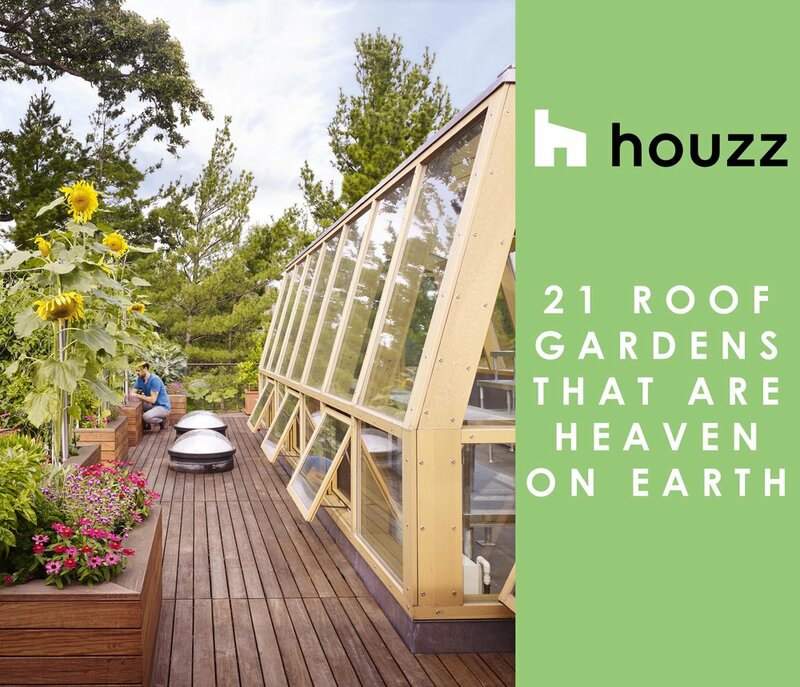 The rooftop garden and green house of our Lake View Modern project was featured in a recent article on Houzz: “21 Roof Gardens That Are Heaven On Earth.” Read more here. Thomas Shafer Architects visits IIT’s Crown Hall to attend to a lecture by Krueck and Sexton Architects, an alma mater of two TSA employees. The lecture, titled “From There to Here”, was a comprehensive look at the storied firm’s work over the past 40+ years. Read more about the lecture here. 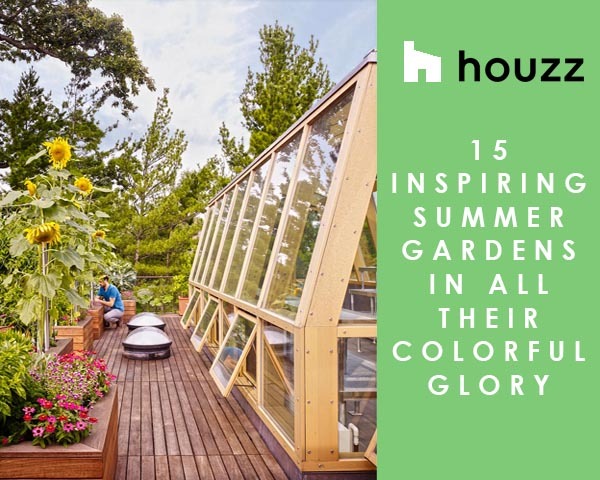 The rooftop garden and green house of our Lake View Modern project was featured in a recent article on Houzz: “15 Inspiring Summer Gardens In All Their Colorful Glory.” Read more here. 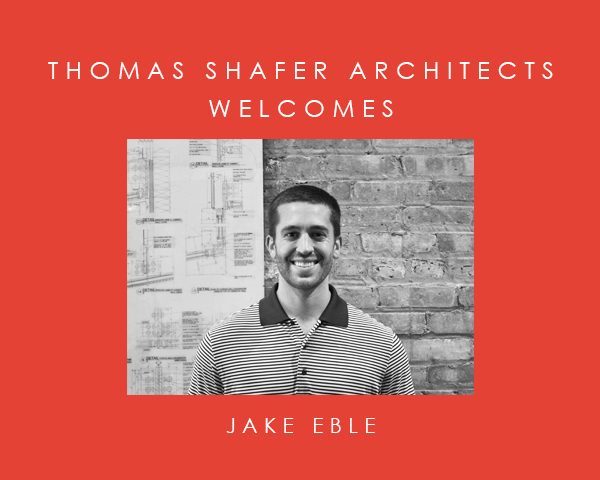 Thomas Shafer Architects LLC adds one more person - Jake Eble - to the design team. 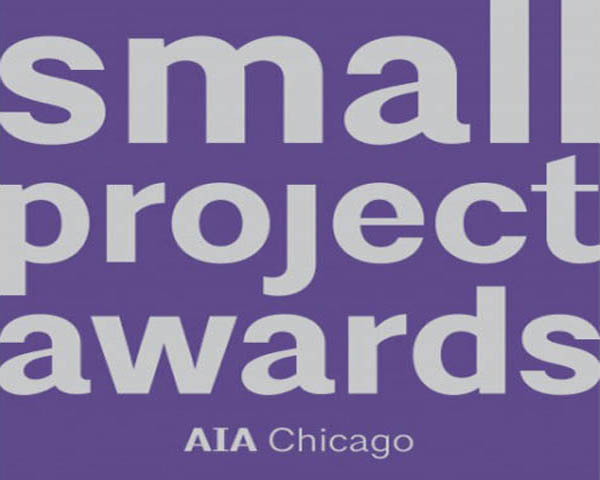 AIA Chicago’s Small Firm/Small Project Award recognizes high-quality work from small architectural firms and exceptional small local projects. 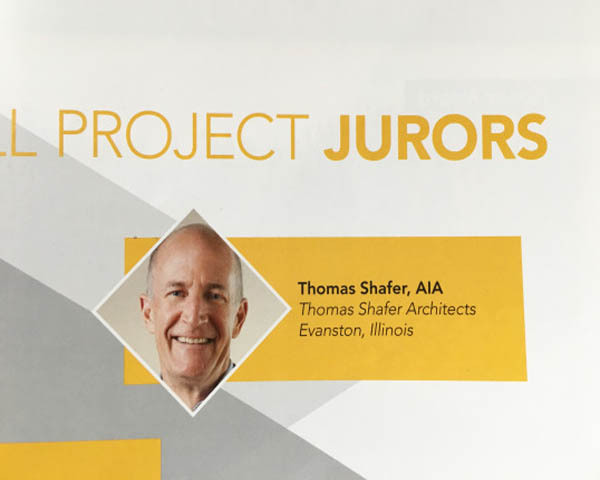 You can see the selected finalists in the May/June Edition of Chicago Architect Magazine. 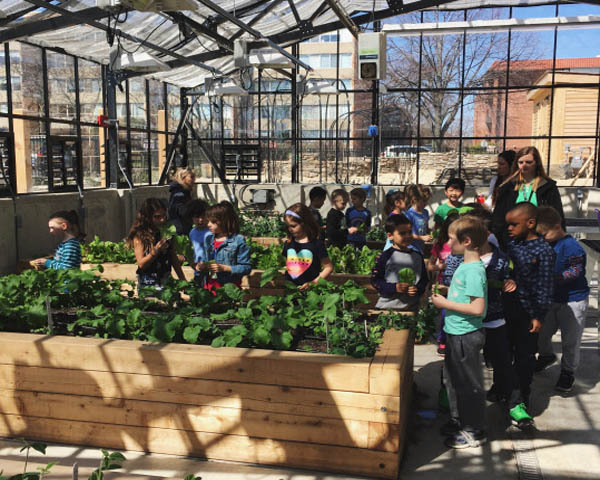 Our Indian Trail Garden Learning Center Project at Indian Trail School in Highland Park opened on April 20th and the students are already enjoying it! The Project was featured in the Chicago Tribune. Read more here. AIA Chicago’s annual Small Firm/Small Project Award program recognizes high-quality work from small architectural firms and exceptional small local projects. 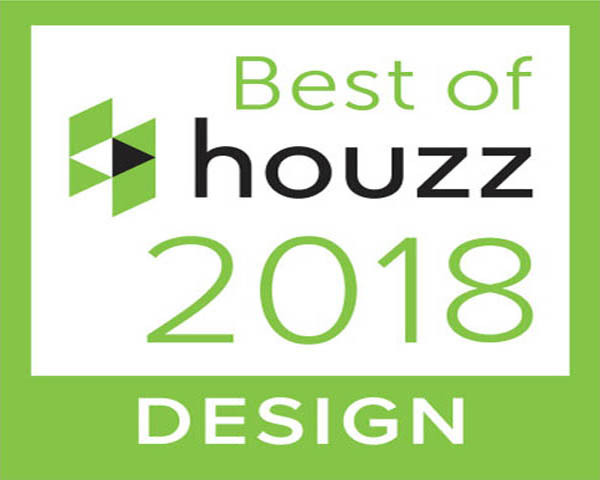 We are pleased to announce that we have been awarded a Best of Design Award for 2018 on Houzz.com: the online house design platform which showcases our design work. We are pleased to announce that we have been granted an Historic Preservation Award by the Historical Preservation Commission of Highland Park, Illinois for our Tudor Renovation. 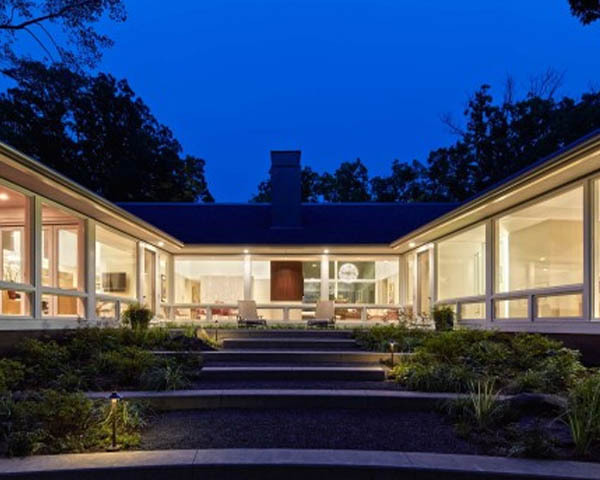 The Historical Preservation Commission sponsors awards to those projects that preserve, conserve and protect buildings, objects, landscapes or other artifacts of historical significance of the historic homes in Highland Park. We are honored to receive this award. 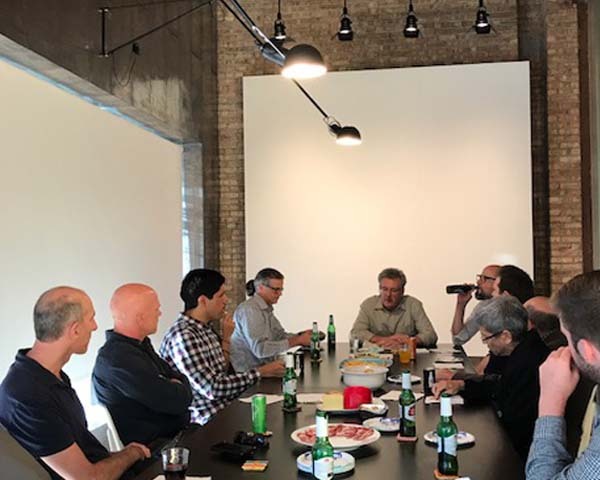 SALON #10: NATE KIPNIS, FAIA - "High Design/Low Carbon, Moving Toward Net Zero"
Our Salon Series continued this past Thursday, November 2nd, with Architect Nate Kipnis, FAIA of Kipnis Architecture + Planning. 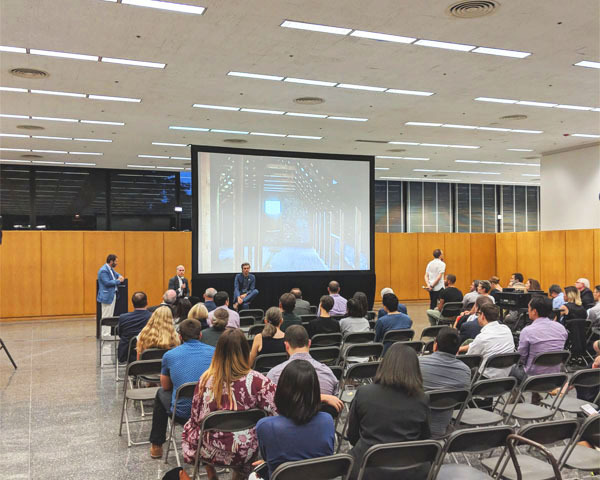 Nate discussed the AIA 2030 Challenge and the push toward Net Zero in architectural projects. It was an insightful look at the future of energy and building technology. Tom was pleased to have been part of the Host Committee for the Chicago VIP Luxury Gala for Design Chicago ‘17. Congratulations to all participants for a fantastic event! 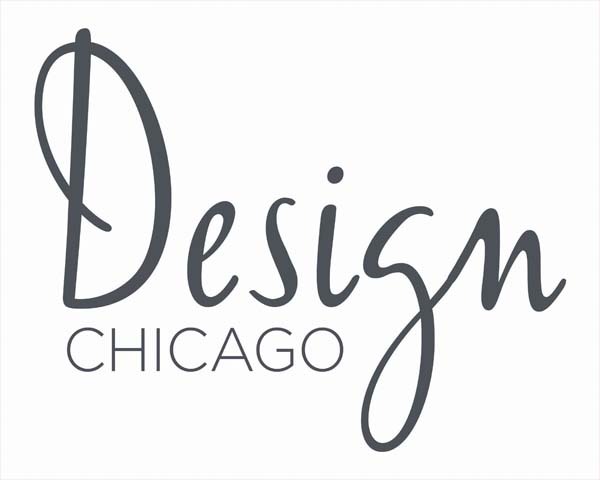 Design Chicago is the Midwest’s largest residential design conference, featuring two full days of events at the Merchandise Mart. Learn more about the event here. Our Salon Series continued this past Thursday, September 28, with Audio-Visual designer John Baumeister of Tech Tonic Consultants. It was a great night of discussion. Thanks John! For more information on Mr. Baumeister’s work, click here. Our next Salon will feature Nate Kipnis of Kipnis Architecture + Planning on November 2. Our Courtyard Ranch project has been published in the Marvin Architects Challenge book! See more about the entry and competition here. 106 CENTRAL AVENUE IS UP FOR SALE! Our collaboration with Three Rabbits Design/Build is officially up for sale! Learn more about the project on our Projects page, the Realtor’s website, or the Chicago Tribune listing (pictured above). Our Indian Trail Elementary School Garden Learning Center is in the works! 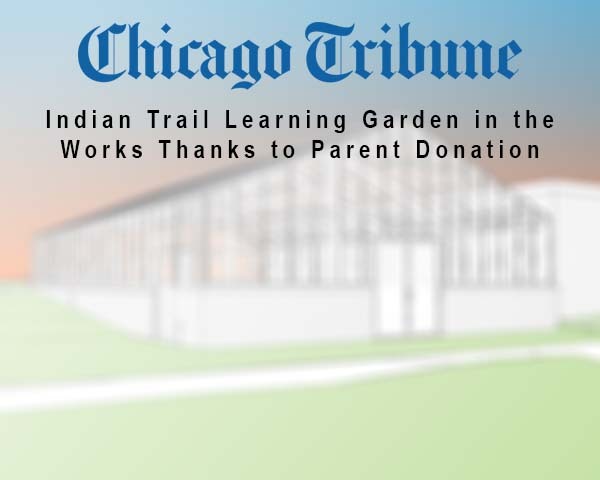 Read more about the upcoming project in the Chicago Tribune link here. 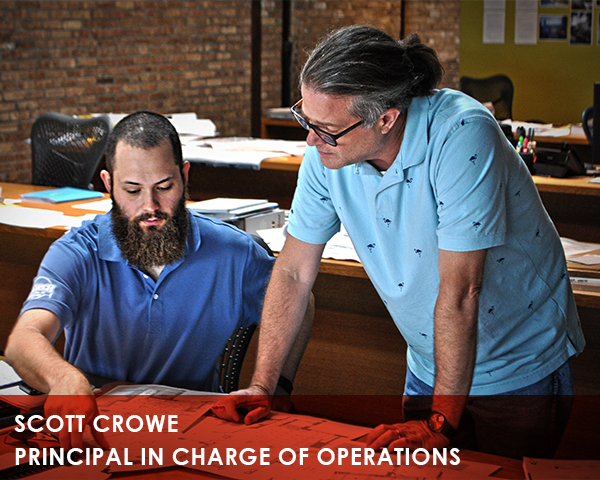 Congratulations to Scott Crowe for becoming our Principal in Charge of Operations. Scott’s expertise in managing project operations from start to finish help to ensure quality of design, detail and craftmanship in our work. Learn more about Scott and other members of our team here. Scott Crowe will be taking part in a Session about Building Information Modelling / Autodesk Revit and how it can be utilized in residential work. Learn more about the event here. 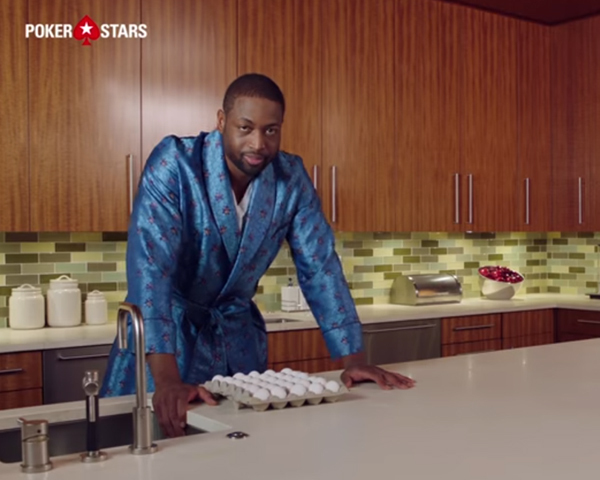 Dwyane Wade made another appearance in our North Shore Modern Project - this time showing his omelette “recipe”. Watch the video here.